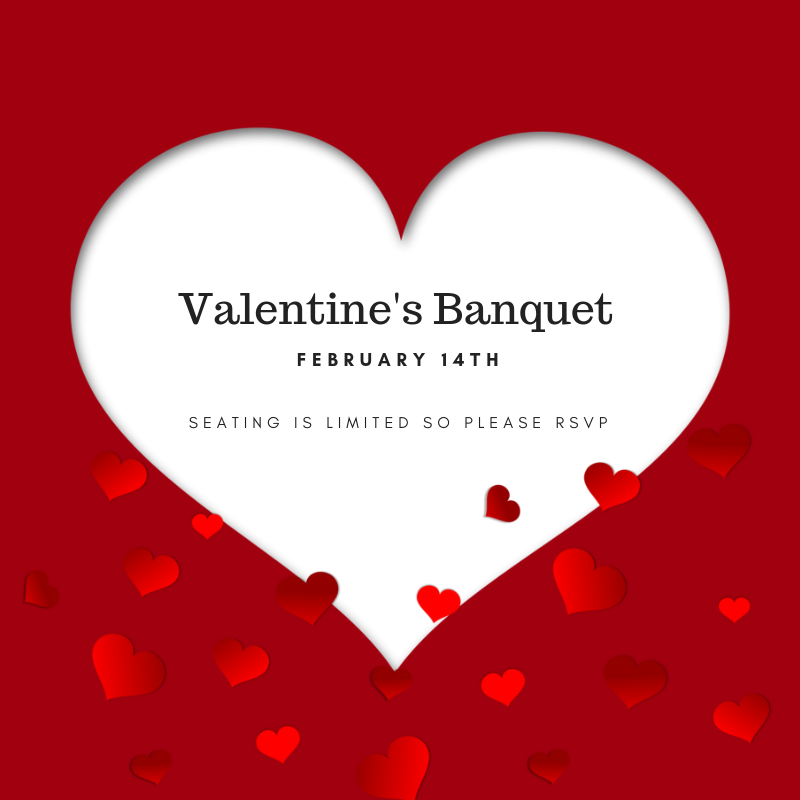 February 14th treat your sweetheart to a banquet here at the church. 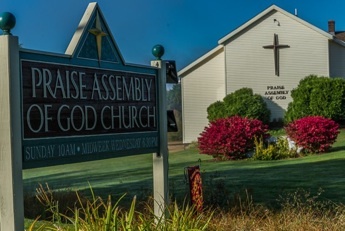 Seating is limited so please RSVP with the church office. The event costs $17 per person.